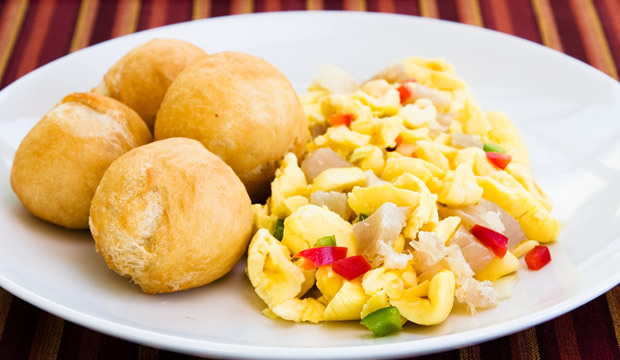 1.Put saltfish to soak in cold water for about 1 hour. 2.Pour off water; add fresh water and cook until tender. 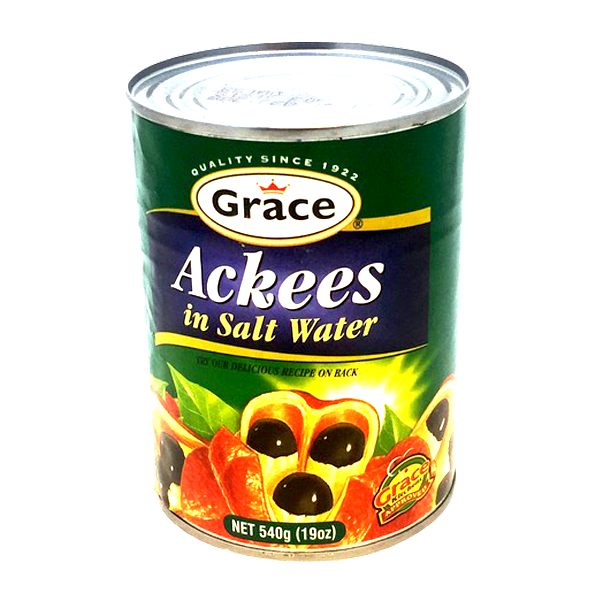 4.Heat Grace Vegetable Oil and saute onion; garlic; escallion; tomato; scotch bonnet pepper and sweet pepper. 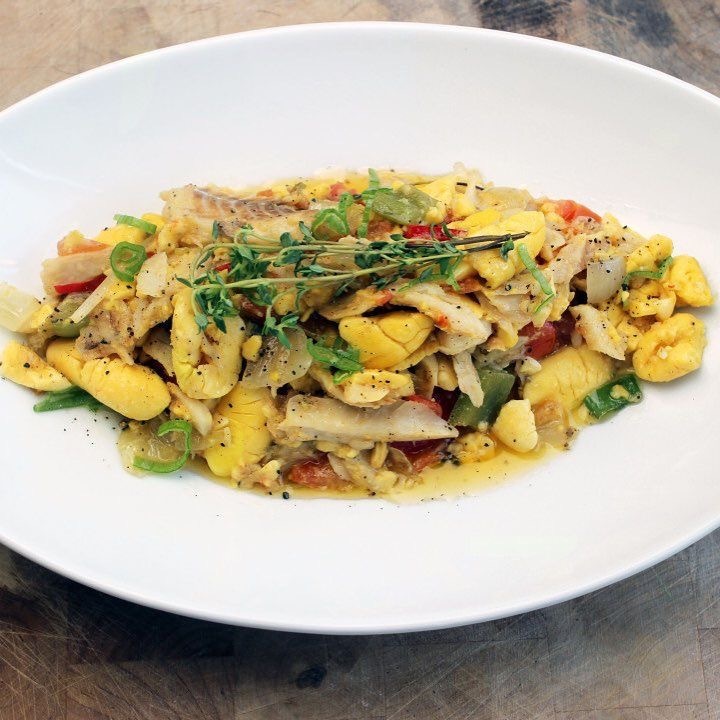 Add flaked saltfish; Grace Ackee and Grace Caribbean Traditions Black Pepper. 5.Toss lightly; cover and allow to stand over low heat for about 2 minutes.